Using the belief that skin care is food for the skin, Astara Skincare features ingredients such as soothing calendula, brightening witch hazel, firming kaolin clay and protecting pomegranate. Because only the very best ingredients make it into Astara products, your skin has a fighting chance against the environment. 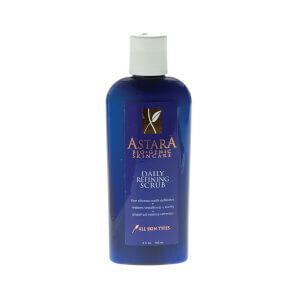 To cleanse and hydrate your skin while moisturizing and invigorating, try the Astara Skincare Botanical Cleansing Gel. 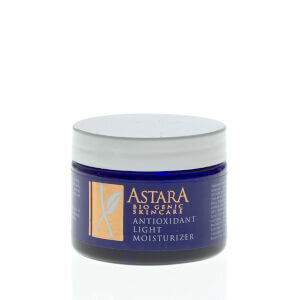 Astara Skincare Blue Flame Purification Mask helps you take your skin care to the next level with kaolin clay to minimize oil and draw impurities from your pores. Customer comment: "It is great! Cooling, smoothing and nice to leave on spots overnight as well." -Jen M.
Astara Skincare is the brainchild of former supermodel, Sunny Griffin. Once the highest-paid fashion model in the world, Griffin eventually moved to Telluride, Colorado. When she saw what the high altitude and elements were doing to her skin, Griffin decided to put her knowledge of skin care and cosmetics to good use.